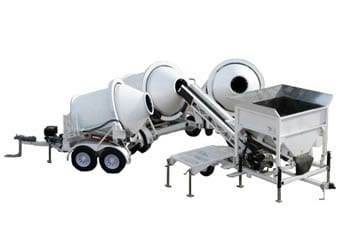 The EZ 1-5-2 portable concrete mixer and concrete batch plant mixes just over 1.3 cubic yards (35.1 cu ft) of concrete. This mobile concrete mixer can be towed into very remote job sites where a concrete mixer truck cannot go and mix on site. Total length is 23 feet with tongue removed. The Flow-Through Drum design rapidly mixes low slump concrete. Dry material enters on one side of the drum and discharges wet concrete on the opposite side. The concrete mixes horizontally, rapidly, and consistently. The flow-through drum design is superior to standard closed drum designs. The cycle times are 2 to 5 minutes. This drum is design is similar to the EZ 2-8-2, but with a smaller diameter.The EZ 1-5-2 is container ready and will fit in the cargo bay of most transport aircraft. The EZ 1-5-2 will free you from the time, distance, and schedule limitations of third-party concrete plants. The EZ 1-5-2 enables you to load and mix your own specific concrete recipe how, when, and where you want it. The EZ 1-5-2 includes an Auto Control processor, load scales with the Rock Hopper and Sand Hopper, cement control (if 7SL,7SL-12k Silo is used), and water control. The EZ 1-5-2 model includes weight scales on the single hopper for more accurate measurement of sand, gravel and cement. Materials are weighed individually to achieve the correct weights of rock and sand on a per load basic as you load the hopper to your specified mix design, or the bin can be filled completely with premix gravel and sand and the bin can be unloaded easily by a (decumulation) method with the weight scales. The Right Manufacturing Systems programmable 1280i computer comes pre-programmed for user convenience. Over 4,000 different designs can be input for batching ease. Materials are weighed individually per batch and weighed by the decumulation method (weight is being added as material comes out of the bins to achieve the target weight of rock, sand, cement, and water individually on a per load basis). This is the most reliable and accurate way of consistently batching each load of concrete. Print tickets are an option with the Auto Control. 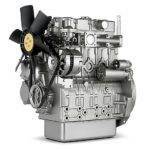 A water cooled diesel is standard on all EZ Batchers. 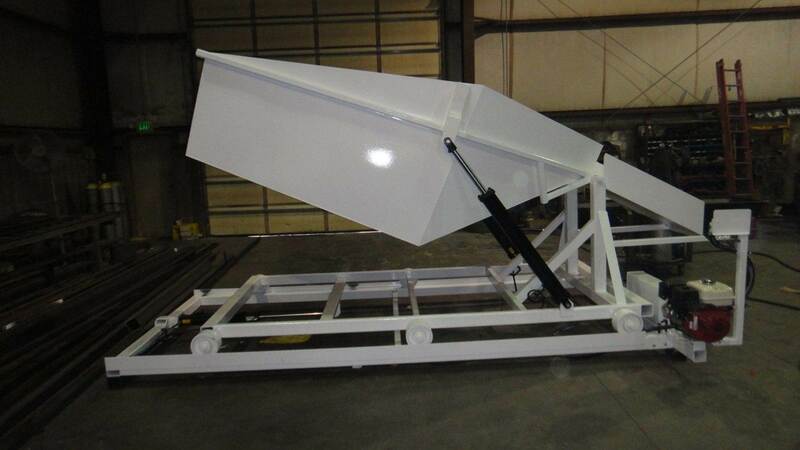 The 1-5-2 includes weight scales on the single hopper for more accurate measurement of sand, gravel and cement. Materials are weighed individually to achieve the correct weights of rock and sand on a per load basic as you load the hopper to your specified mix design, or the bin can be filled completely with premix gravel and sand and the bin can be unloaded easily by a decumulation method with the weight scales. The less expensive EZ 1-1 with no Auto Controls is available as a comparable alternative model. Its hopper is instead measured with sand and gravel volumetrically (bucket of your loader). The water meter measures exact water readings for yardage control. Cement is loaded into the mixer with a silo or directly onto the belt with the standard bag breaker. Print tickets are not available with this model. This machine is less accurate, but effective where spec concrete is not required.